Lamar Odom opened up to Us Weekly about what he’s sharing in his new tell-all book. Click through the gallery to see all the insider info Lamar’s planning on sharing about life with the Kardashians. Lamar told US Weekly, “I really wanted to release this book to give you all a chance to get to know Lamar Odom and my real story, directly from me.” That story will include his NBA career, marriage to Khloe Kardashian, his battle with drug use, and his eventual divorce from the new mom. A source told US Weekly that he’ll discuss “what led to the end” of their marriage. The book hits shelves in February 2019. 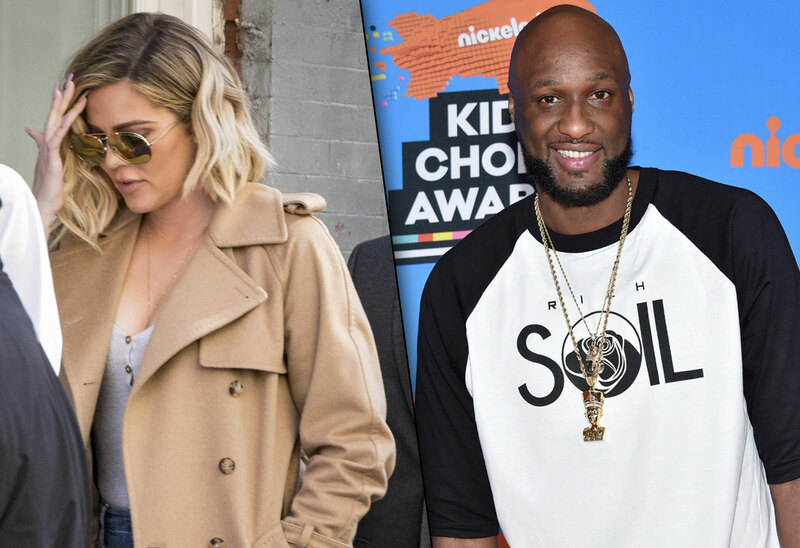 Lamar will also write about when, after signing divorce papers, Khloe ran to Lamar’s side when he was hospitalized in October 2015 when he had a near-fatal drug overdose. The book will cover what really happened in the hospital and rehab. In a March 2017 interview, Lamar credited the Good American designer with helping him to recover and to get his memory back. She called him a family nickname, “Mookah,” and brought him photos of his mother and grandmother. There were rumors of reconciliation after the scare, but the couple finalized their divorce in December 2016. Star readers will remember that Kris Jenner reportedly offered the former NBA star $20 million to scrap his memoir. Apparently, he didn’t take the deal. The book news couldn’t come at a worse time for Khloe, who’s in the middle of an “enormous rebuilding” with Tristan Thompson. That NBA star’s infidelity was revealed in the days before she gave birth to their first child, True. Today is also Khloe's birthday. Will you be checking out Lamar’s book? Let us know in the comments!